Great for any young LSU fan! 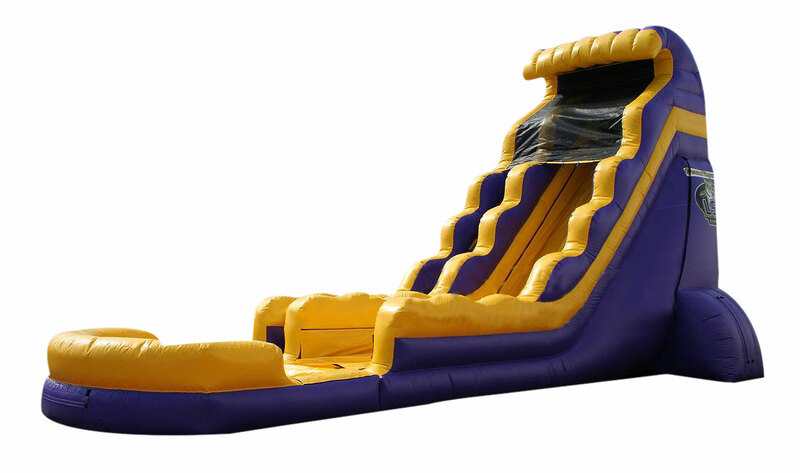 The LSU wet or dry slide is perfect for game day fun! Let the kids play while you watch the big game!